Integrate SCOM alerts with TOPdesk’s incident management process. Coming soon: extension with the monitoring tools PRTG and Azure Alerts. The Backbone is the Dutch leader in hybride monitoring solutions. 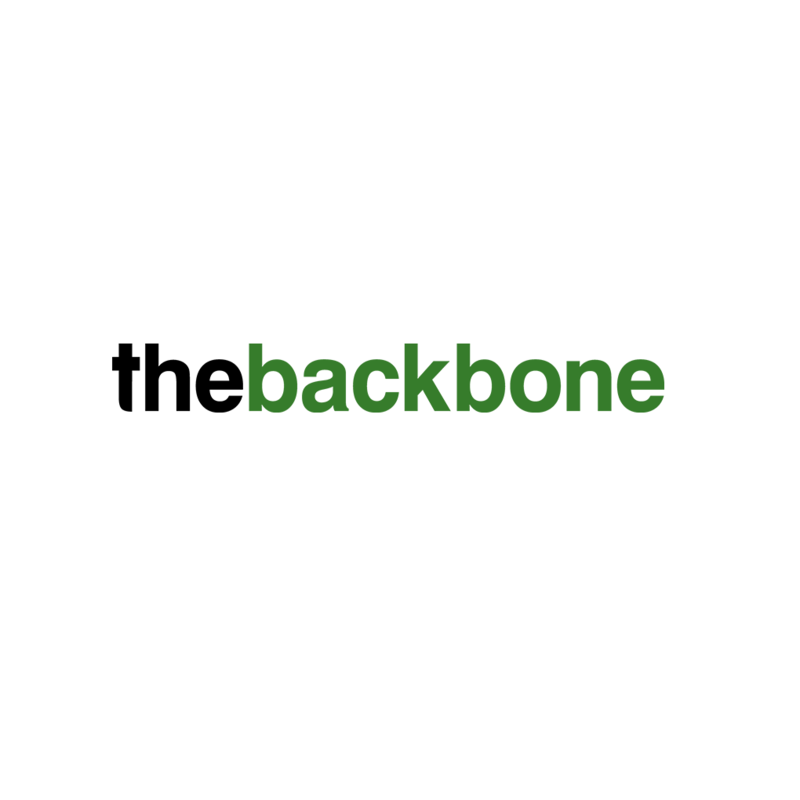 For over 14 years, The Backbone is supporting organizations and companies to increase productivity en IT performances, for example with a SCOM Integration and optimalization. On a daily base several Microsoft products like System Center Operations Manager (SCOM), Operations Manager Suite (OMS) and PowerBI are used to fulfill information needs. Own products extend the offered solutions to increase the value for our customers. The TOPdesk Connector is used by our customers to integrate SCOM Alerts or PRTG sensor alarms with the incident management process of TOPdesk. Integrating both worlds has two advantages: the support engineer just has to focus on one list of issues and the organization gains insight into valuable information. The configuration of the TOPdesk Connector is flexible to give control about the degree of automated ticket generation. The TOPdesk Connector creates a bidirectional connection between TOPdesk and SCOM and/or PRTG. When using both monitoring tools, just one license has to be used.